Use of the Internet has dramatically increased in popularity as a means of obtaining and disseminating information worldwide. Using the World Wide Web is strongly encouraged in that it provides the FW&PCOA with a powerful tool to convey information quickly and efficiently on a broad range of topics relating to its activities, objectives, policies and programs. 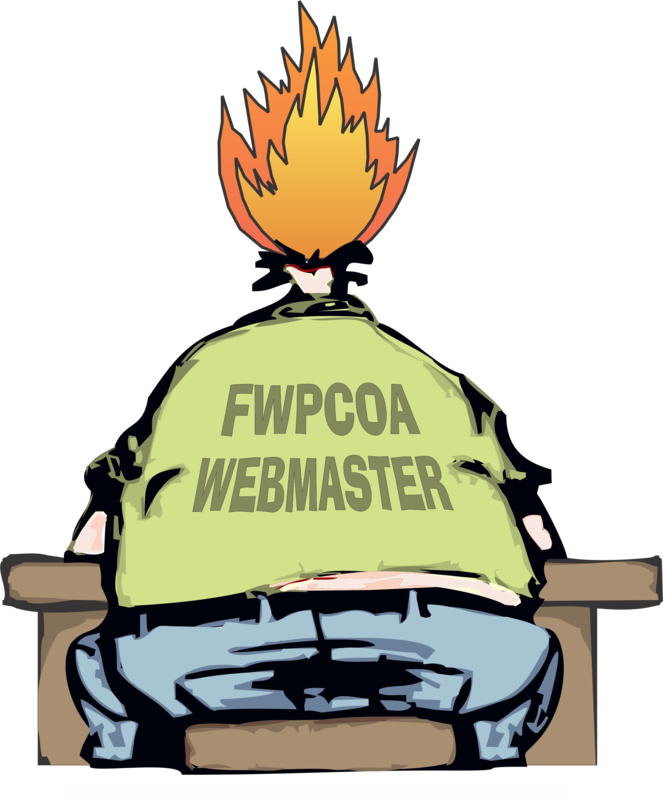 It is the Website Committee's mission to establish, operate and maintain the Official FW&PCOA State Web site and other related services.